(AP) A Republican lawmaker and close friend of Democratic Virginia Gov. Ralph Northam says he believes the governor will remain in office based on their frequent conversations. State Sen. Richard Stuart told The Associated Press that he speaks daily to Northam and talked to him on Tuesday. Stuart said he believes the governor won't resign after Northam told him he felt responsibility to stay in office and make amends. He said the governor told him that he doesn't intend to run away from the problem. Stuart said that he "firmly" believes the governor "is going to do what is right and face this head on." Northam hasn't publicly said which way he's leaning amid calls to resign over a racist photo that appeared on his 1984 medical school yearbook page. Stuart and Northam entered the Senate together in 2008. 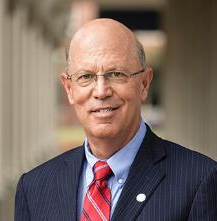 Stuart has offered support for Gov. Ralph Northam with a statement Tuesday that appears to be the first public comments by a Republican lawmaker supporting Northam since the scandal erupted. Stuart said he's heartbroken about the pain caused by the photo, but that Northam should have the opportunity to clear his name. Stuart also said a poor choice 34 years ago "should not outweigh a selfless service to people from every walk of life." Eastern Virginia Medical School alumni say a racist photo on Gov. Ralph Northam's 1984 yearbook page is likely to have gone unnoticed after it was first published. Several say students were too busy in the intense program to pay much attention. 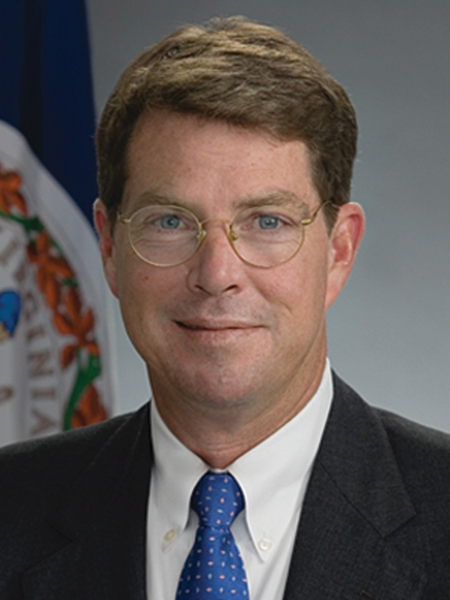 Dr. John "Rob" Marsh was Northam's roommate for two years before graduating in 1983. Marsh says the yearbook was put out after graduation, when he and Northam both rushed off to the military. Others were beginning their medical residencies. The photo depicts someone in blackface standing next to another person in a Ku Klux Klan hood and robe. Northam says it's not him in the photo, but there have been a barrage of calls for the 59-year-old Democrat's resignation. Despite pressure to resign, Virginia's governor is showing signs of trying to move forward with public business by offering condolences to a fallen state trooper. Gov. 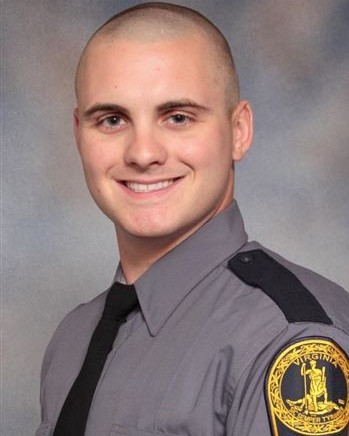 Ralph Northam issued a statement Tuesday paying tribute to State Trooper Lucas Dowell, who was killed in the line of duty this week. Northam's condolence message was met on Twitter with a mixture of sympathy for the fallen officer and calls for the governor to step down.